This tour combines the Uffizi Gallery Tour with the Walking Tour + David allowing you to see all the highlights of Florence in one day. The tour starts in Piazza Santa Croce, in front of the Gothic Basilica. We will speak about the facade of the church and the various destinations of the square, moving on to Borgo de Greci, a small street where you will be surprised to know that you are walking in an ancient Roman amphitheater, where gladiators fought for their life and Christians were tortured. After admiring the place where Leonardo da Vinci painted his famous Monna Lisa, we will move to Piazza Della Signoria, the political center of Florence, filed with huge statues made to celebrate the Medici family. 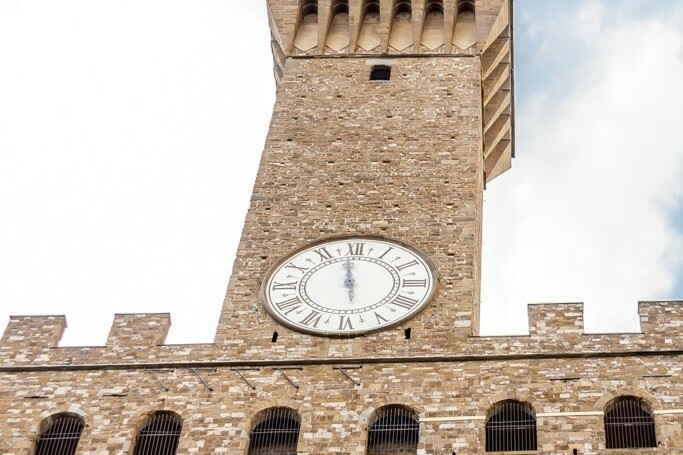 You will see Palazzo Vecchio, the Duke’s Palace but also the place where illustrious citizens, including a Medici, were imprisoned, where the Archbishop of Pisa was hanged and where Savonarola was burned at stake. 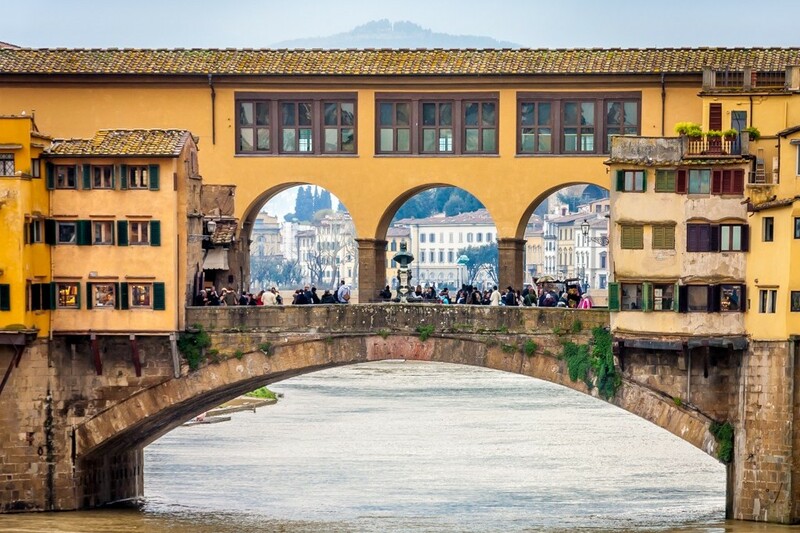 The tour approaches the Uffizi building and Ponte Vecchio, the ancient bridge on the river Arno, filled with jewelry shops and crossed by the private passage of the Medici: the Vasari Corridor. You will see the damage Florence suffered during World War II before getting to the Loggia del Porcellino and to the church of Orsanmichele, a place dense of history where art, religion, money and power are inextricably connected. We will visit Piazza Della Repubblica, the ancient heart of Florence, to follow up with the Duomo complex, the religious center of the city, admiring wonders like Giotto’s Bell Tower and Brunelleschi’s Dome and entering the huge church to see the largest fresco ever made. 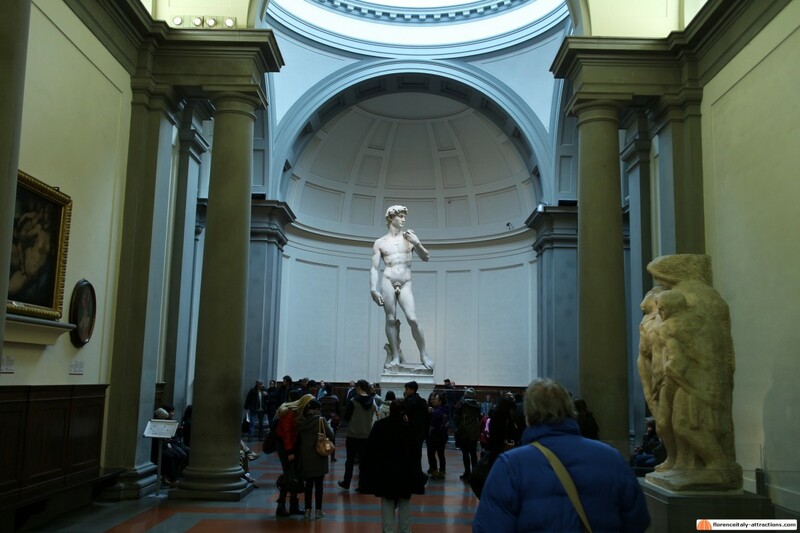 We will then visit the Accademia Gallery, to see Michelangelo’s David, talking about the symbology of the statue and where it connects to the history of Florence. After a well-deserved lunch break, we enter in the Uffizi Gallery visiting the Medieval rooms, to see works by Giotto and Cimabue, that prepared the ground for the Renaissance. Then we’ll see the International Gothic style with the Adoration of the Magi by Gentile da Fabriano, before introducing the early Renaissance and the rise of the Medici family with Cosimo the Elder. 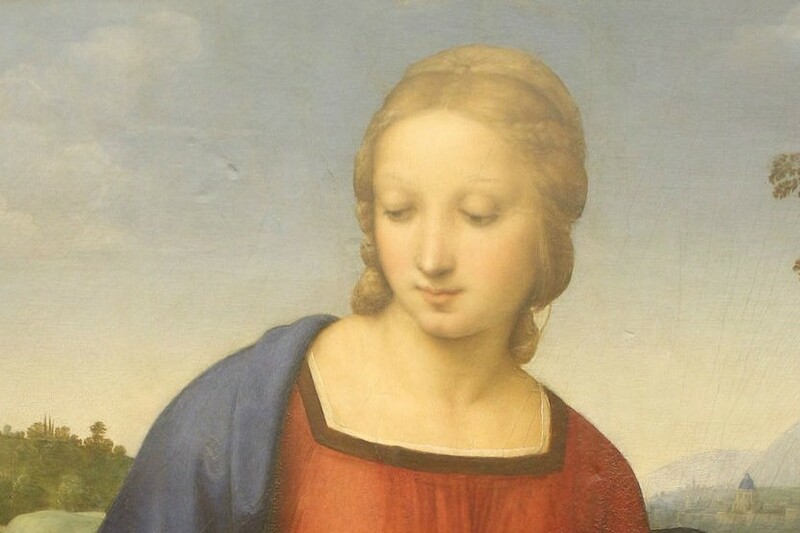 You will have a chance to understand why the Renaissance started in Florence, analyzing both the official and the hidden portraits in paintings by Filippo Lippi and Piero Della Francesca, before admiring the works by Botticelli, like La Primavera and the Birth of Venus, getting to know who really is the woman represented by the painter. 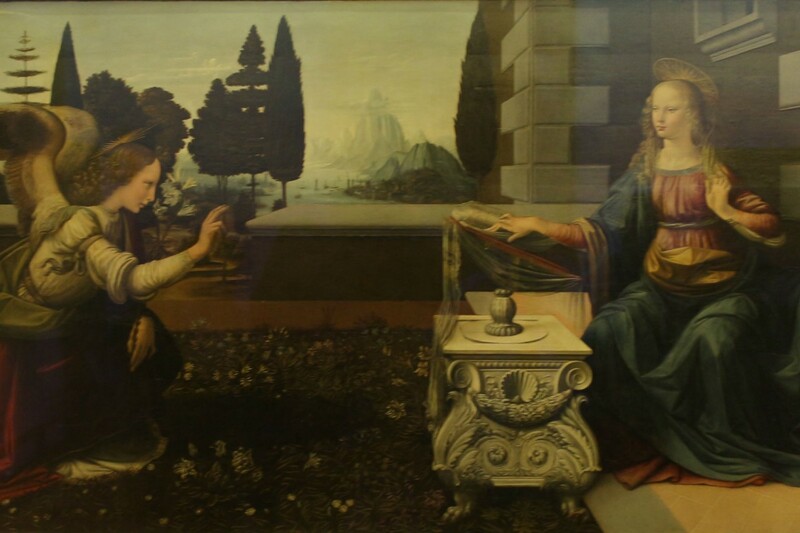 We’ll go through the career of Leonardo da Vinci, you will be told how the Renaissance spread over all of Italy thanks to Lorenzo the Magnificent, and we will see the only painting safely attributed to Michelangelo. Based on the opening days/hours of the venues involved, we can provide the tour from Tuesday to Sunday (on Sunday mornings, access to the Cathedral is restricted. A detailed description will be provided from outside). How is our Florence in a Day Tour different? First of all, it’s a private Florence in a Day Tour. You won’t join any large or small group of tourists, it’s meant for you, your family and/or your friends. 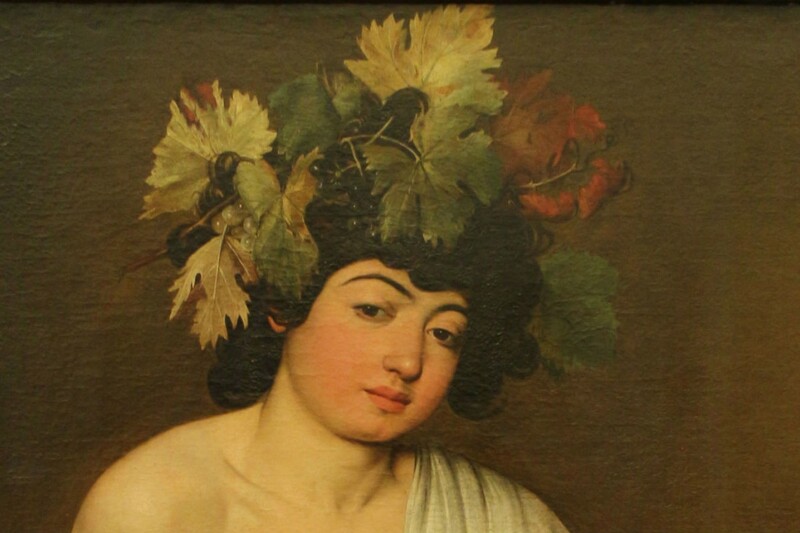 The Florence Tour Guide will be at your service for the duration of the tour, assisting you in buying skip the line tickets for Uffizi and Accademia, providing you a free skip the line entrance to the Duomo and explaining you whatever you want to know. 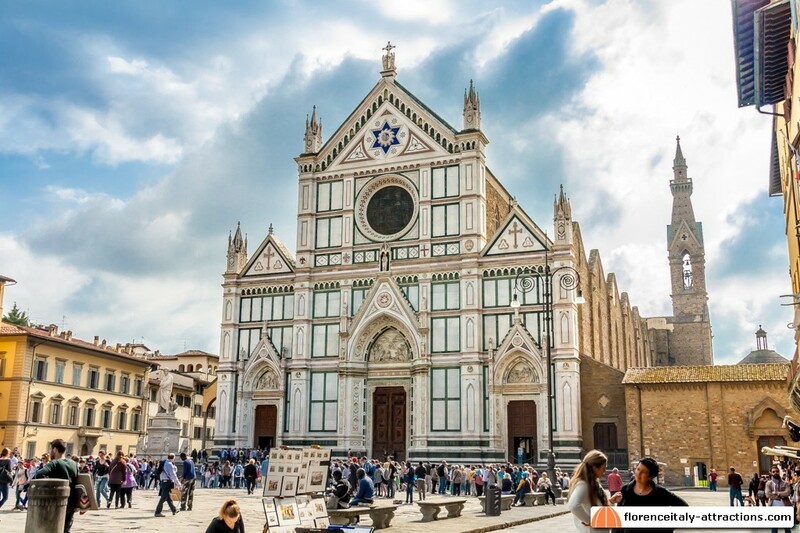 Our Florence in a Day Tour is not a rush through the highlights of the city, which is what most agencies and tour operators offer. If you want to check boxes on your list of attractions to mean “done”, probably this is not for you. 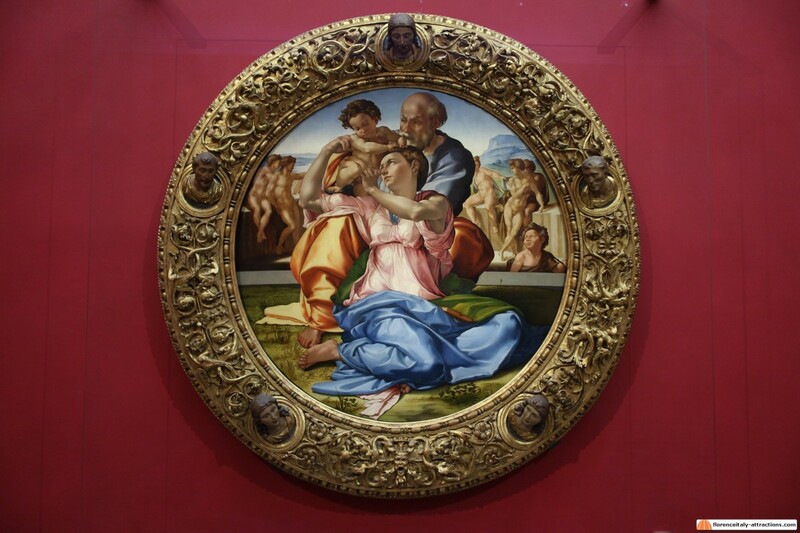 We provide insider information, explain in detail the history of the buildings and the collections of the Uffizi gallery, explain why a painting was made and what’s actually represented in the works of art. We explore the connections between historical events and art evolution, engaging the traveler in a discussion, instead of giving lessons. We are available for a customization “on the go”, which is something you are never offered. If you are on a cruise to Florence, you want to choose this tour because it allows you to see all the top attractions in one day. Don’t have enough time in Florence? We can lower the duration (and the price) of the tour to fit your needs. Just ask for more information using the form to the right and let us know your plans. 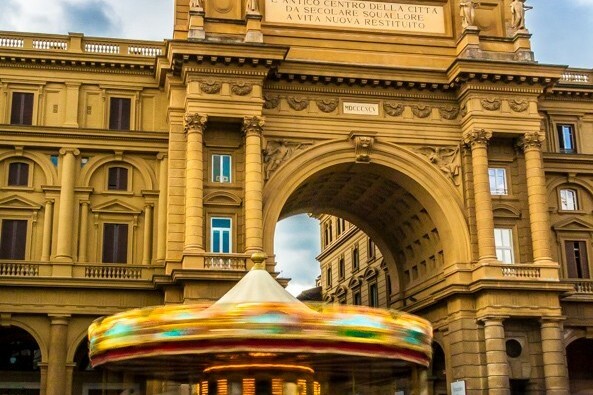 Is our Florence in a Day Tour expensive for you? 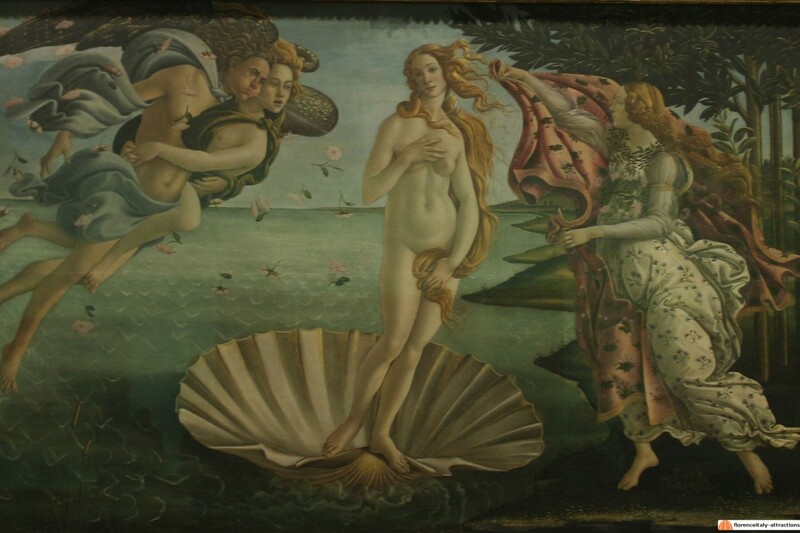 You start saving € 30, combining the Uffizi Gallery Tour with the Florence Walking Tour. 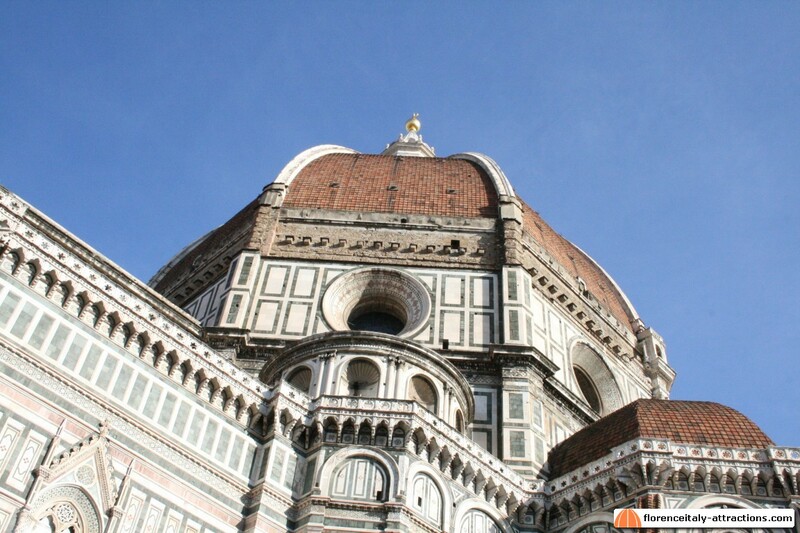 Any agency will price a private 6 hours Florence in a Day Tour no less than € 700. Here you can hire directly a local genuine Florence Tour Guide, so you save any agency or middlemen fees, which means paying up to 60% less. The tour is certainly expensive if you travel alone, but it’s as low as € 112/person for a family of five, and if you travel with another family of friends, it gets even lower: much less than any 6-hour Florence Day Tour offered online and much better than any shared group tour.